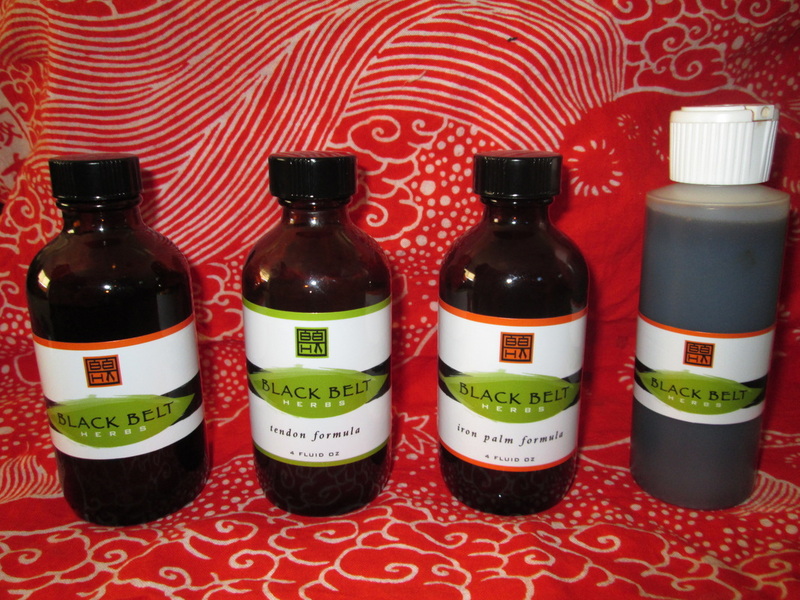 These are my most popular products that I hand make in small batches. Please send me an email if you like to purchase one of the products. I will mail it to you upon payment. All payments are billed through a square secure email link. Basic Trauma Jow: for all sprains and strains. This is the an all-purpose version I make. Tendon Jow: for all chronic injuries involving joints and connective tissue. Especially good for an injury that is stiff and lacks range of motion, or if cold and damp bothers it. Iron / Fist / Palm Jow: specific for those who do martial arts hand conditioning. Its specific for makiwara training, good for stage one iron palm and for bone injuries. Heat-in-the Joints Jow: for hot, red and inflamed joints or injuries. ﻿Make your own Dit Da Jow Kit! Contains raw herbs and instructions to make your own 1/2 gallon or 1 gallon batch. All the trauma formulas (see left) are available . Custom options are available as well. 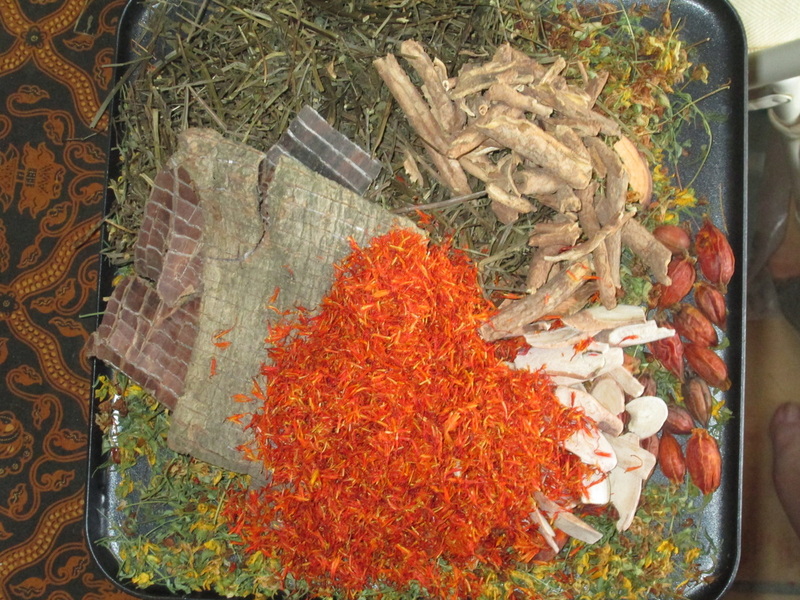 Herbal Trauma First Aid Kit. Available in a variety of configurations. Pictured is the Deluxe Kit including a 3 hour live dvd covering the use of hit medicine in a live class room setting.